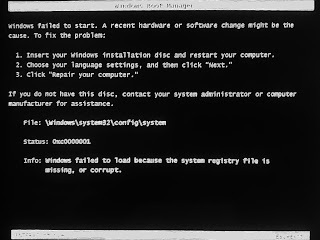 If you do not have this disk, contact your system administrator or computer manufacture for assistance. Thanks! 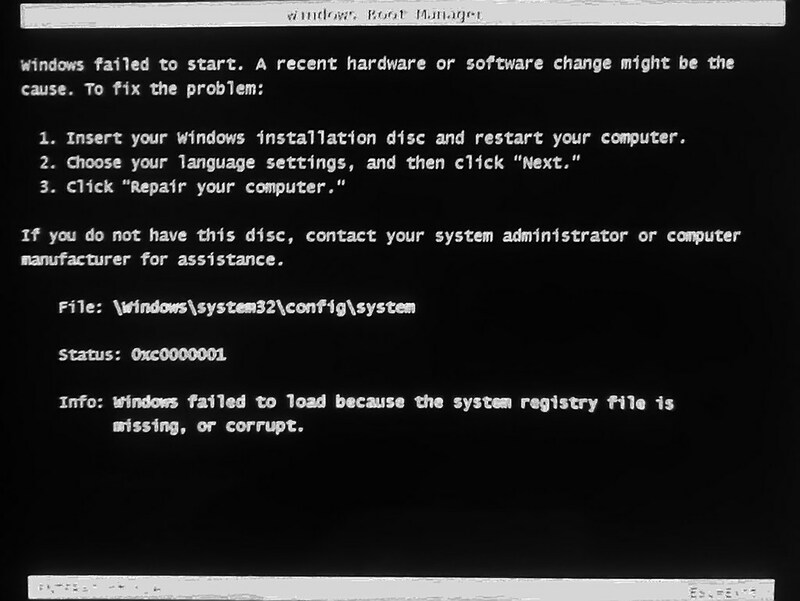 I was trying to install Windows XP in VirtualBox (Ubuntu 10.04 host) and was getting this exact error. I changed the VM settings from 512MB RAM to 768MB RAM, and now it is working. How do you check your memory?? Q: How do you check your memory?? A: I don't know. I just replace with another module and it works ;--) I was lucky but You can start it with a single RAM module and test it one by one or replace with a new one or another one. :--) Just DO somethings because we are engineer, yeah.